Applicants can download application forms on our website admissions section. Pay the us$50-00 non-refundable application fee straight to the university or deposit the application fee through a telegraphic transfer into the institution’s account (available here) and forward confirmation of transfer to Midlands State University. Attach clear certified copies of high school certificates and any other professional qualification to support application. In addition, where the original documents are not issued in English, also provide an official English translation of each document by a certified translator. 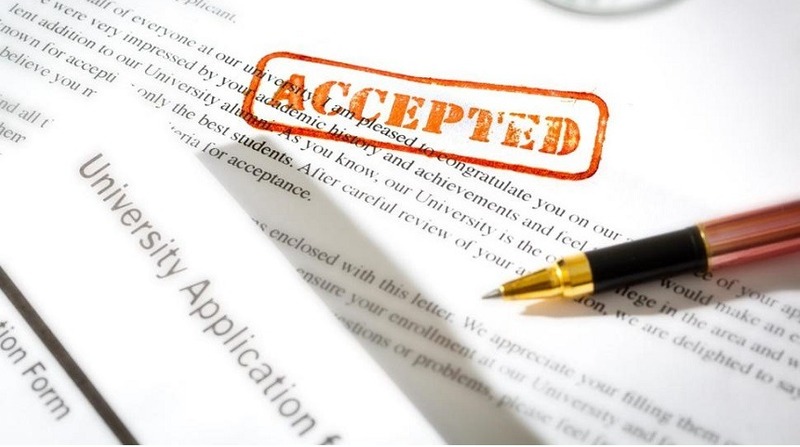 Please do not send letters of recommendation, photographs, portfolios, or additional personal essays unless requested by the Office of Admissions. Those with no English background are obliged to go through a bridging English semester before they can enroll into the degree programmes.